Integrity Flooring wants to keep in touch with our customers and friends. Meet us on: Facebook, Pinterest, Twitter, to learn more about us. 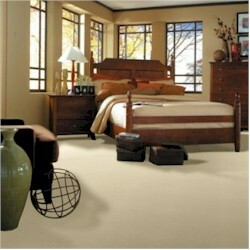 Integrity Flooring carries a complete line of commercial products. Listed below are the market segments that we have experience in. Click Here to go to our commercial section or on a link below to explore a particular market segment.